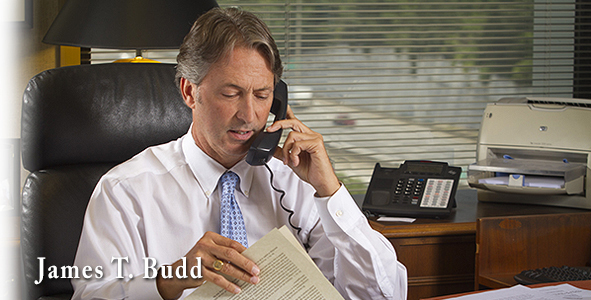 Walter McClelland is a trial attorney specializing in personal injury, and catastrophic injury litigation. He has tried to verdict more than 135 jury trials in State and Federal Courts in Georgia. 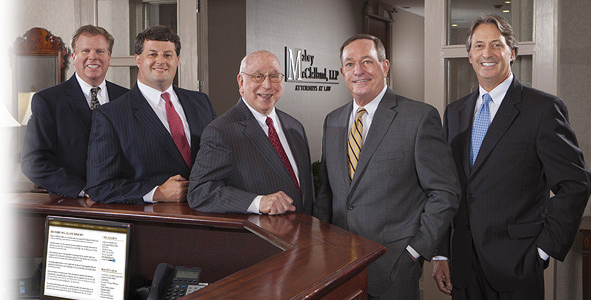 Mr. McClelland served as Mabry & McClelland, LLP’s Managing Partner for over 20 years. 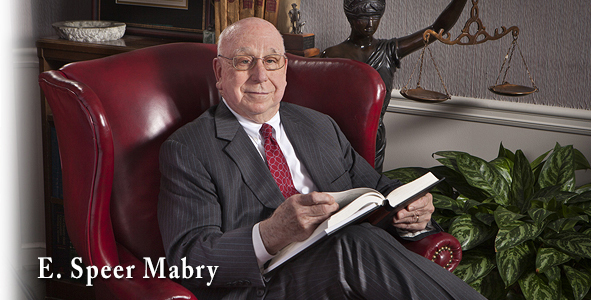 In addition, he has frequently lectured and chaired lawyer CLE functions and in-house seminars for clients. Mr. McClelland is a native of Atlanta and a graduate of the University of Georgia School of Law. He also received his undergraduate degree from the University of Georgia. 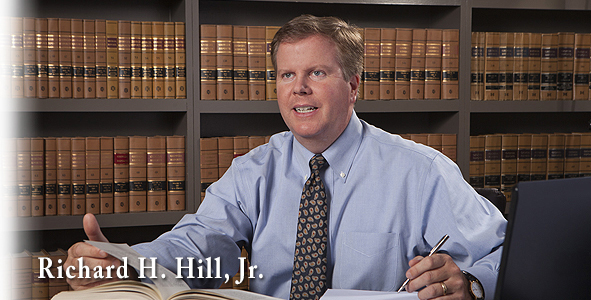 He is a Past President, Executive Vice President and Secretary/Treasurer of the Georgia Defense Lawyers Association. He has also served the organization as Chairman of the Judicial Relations Committee and continues to serve on its Board of Directors. He is also a member of the Atlanta Bar Association and has served on the Board of Directors of its Litigation Section and on the Judicial Tenure and Qualifications Committee. 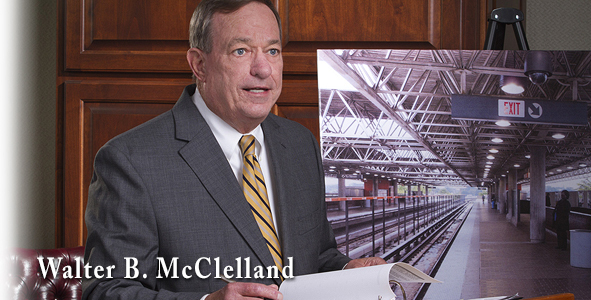 Mr. McClelland has been voted a Georgia “Super Lawyer” in Atlanta Magazine every year since 2004. 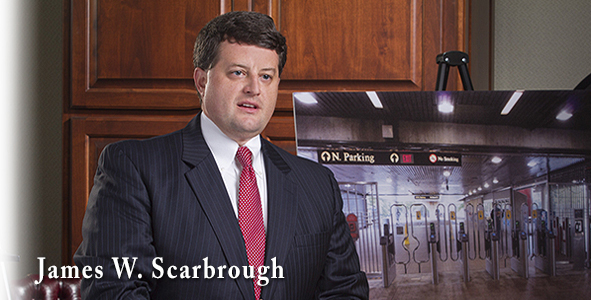 He was named one of Georgia’s Top Lawyers in 2008 by Georgia Trend Magazine. Mr. McClelland has achieved the highest peer review rating (AV) from Martindale-Hubbell Law Directory, and was named one of the 2013 Top Rated Lawyers in Personal Injury Law by Martindale-Hubbell and American Lawyer Media. Mr. McClelland served as a Field Artillery Officer in the U.S. Army, and retired as a Captain in the U.S. Army Reserves in 1976. Mr. McClelland and his wife, Kathy, have three grown children and five grandchildren, and are members at Peachtree Presbyterian Church. When not working, Mr. McClelland enjoys golf, boating and spending time with his grandchildren.